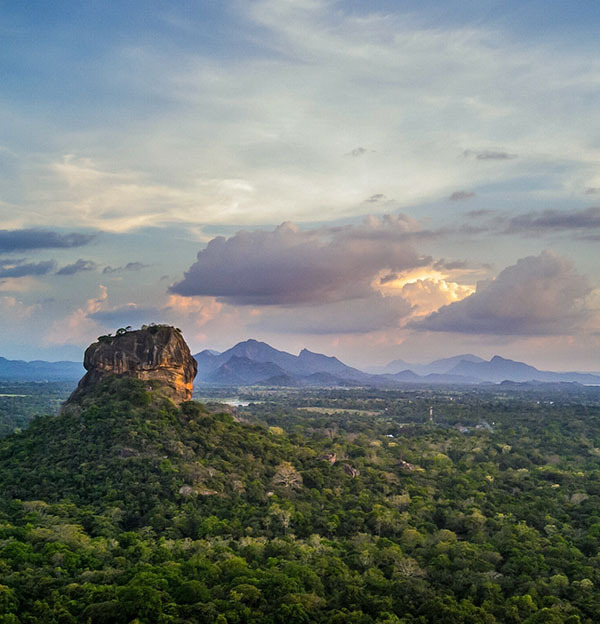 In Sri Lanka, we offer soft adventure tours that appeal to every type of traveler. 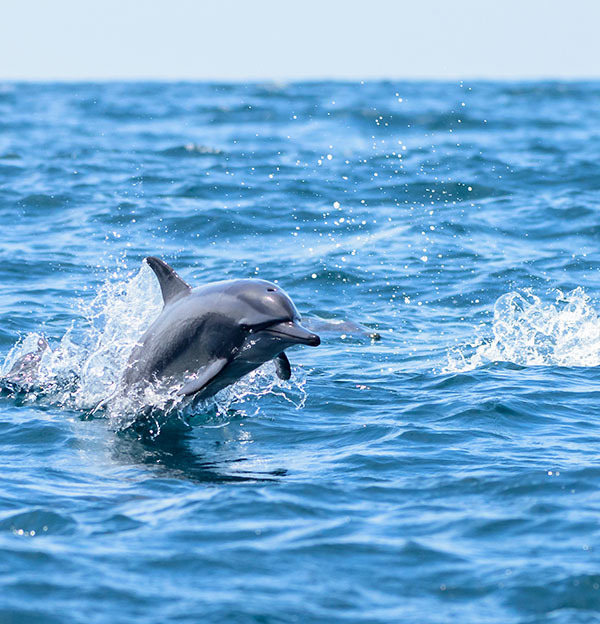 You can choose from adventures include trekking, hiking, biking, wildlife, culture walks, historical tours, camping, fishing, water sports, nature tours, horseback riding and white water rafting. You do not need any special training to enjoy these tours as they are not too physically demanding. 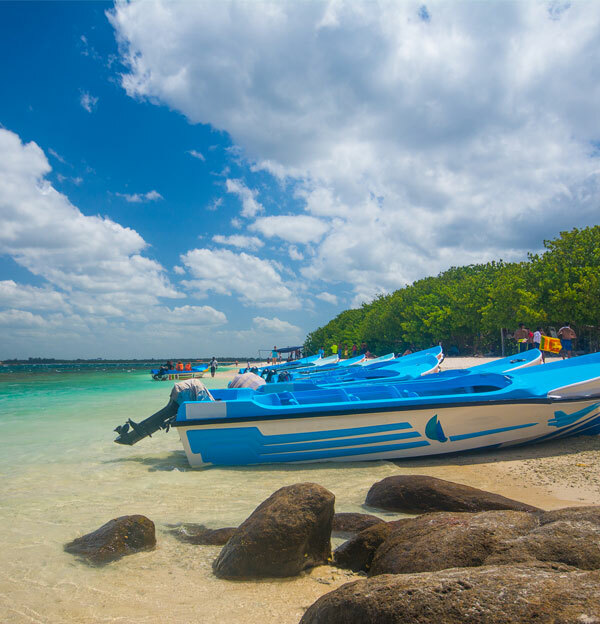 All you need to enjoy and adventure tour in Sri Lanka are reasonably good health and a thirst for adventure. 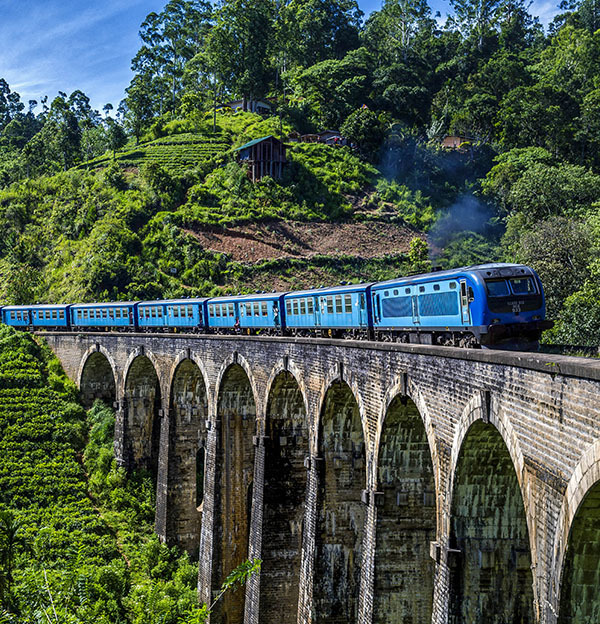 With climates ranging from the arid to the cool, and rugged terrain, misty peaks, gorges, mountain passes, serpentine waterfalls and lush tropical rivers the eco and adventure traveler is spoilt for choice. 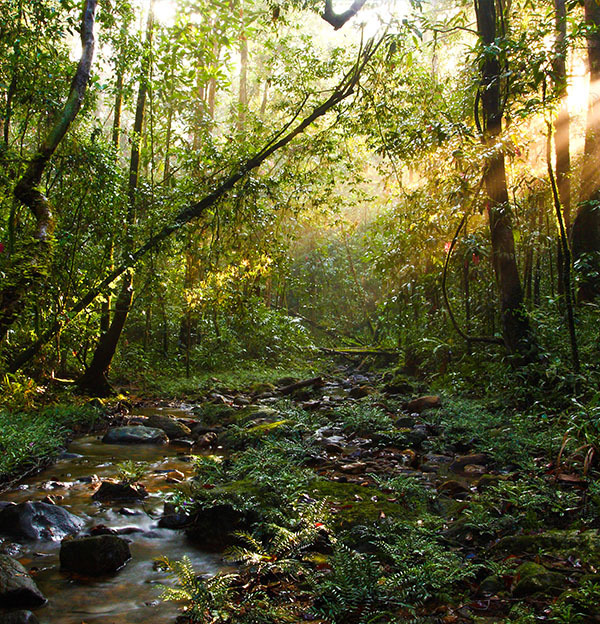 The central mountains of the island, including the highly popular Ella, offer marvelous hiking and trekking opportunities. 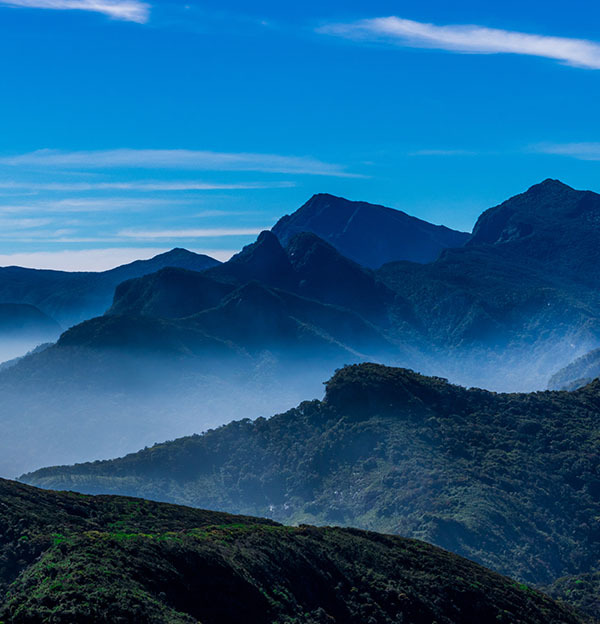 Horton Plains also offers a unique environment with patches of forest and grasslands and steep mountain passes. 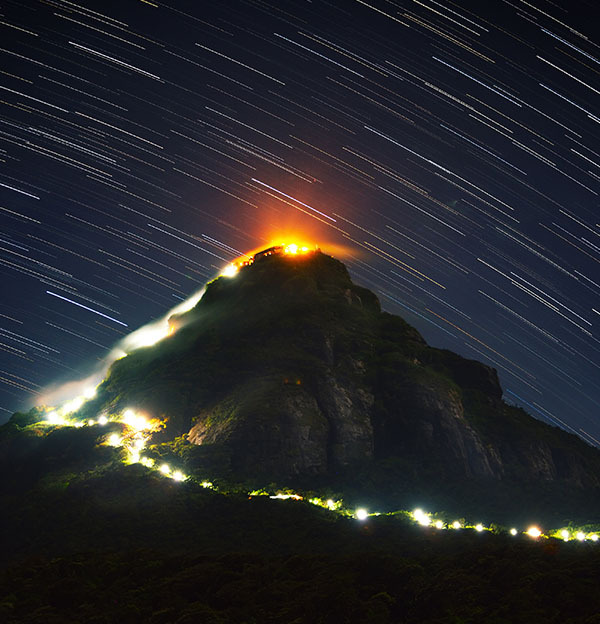 Don’t miss the climb up to Adams Peak (Sri Pada), the holy mountain worshipped by the followers of many faiths. 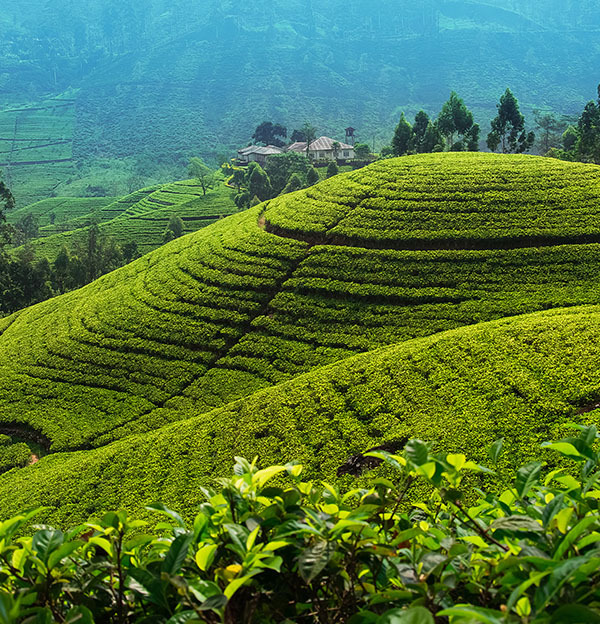 Kandy offers the breathtaking Knuckles mountain range wilderness for a perfect camping trip. 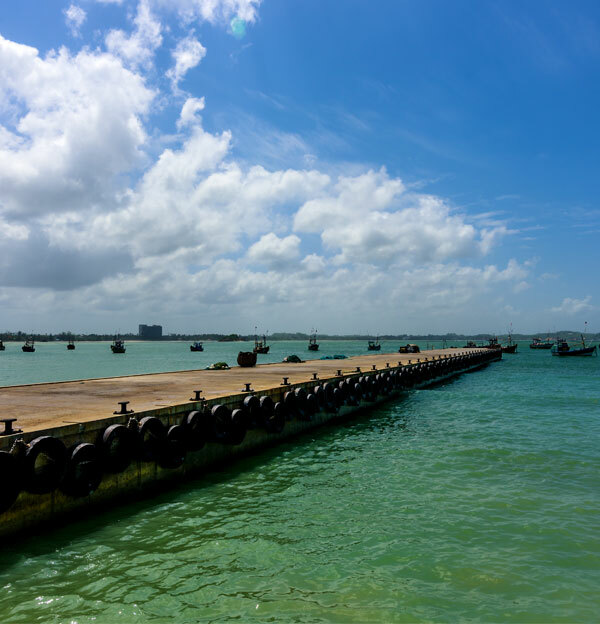 With a wealth of lagoons, rivers and water bodies the kayaking enthusiast has endless options. Want something a little more exciting? You can take a shot at white water rafting in Kitulgala. Enjoy the waves and take part in organized surfing competitions! 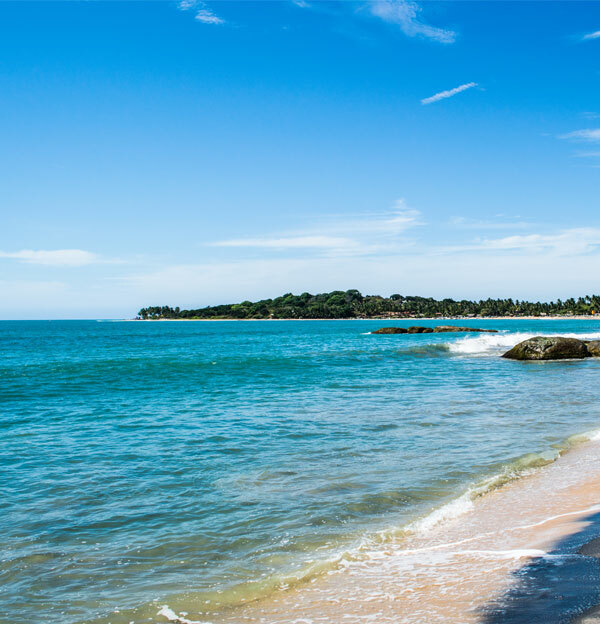 Enjoy the breeze and waves from Sri lanka's only "sandy village".